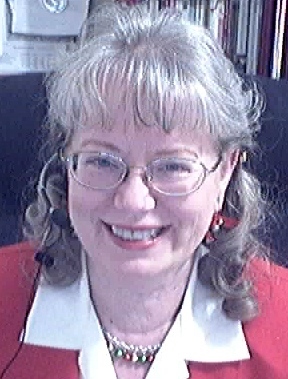 Jeanetta R. Jeffries Chrystie, Ph.D. 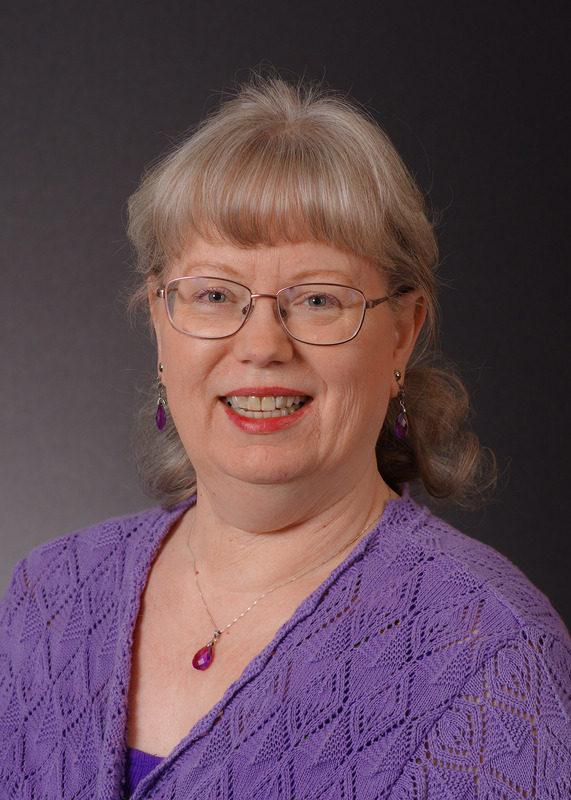 Award-winning writer, Jeanetta Chrystie, enjoys the process of writing: creating and tinkering, changing and polishing, publishing, and hearing from readers. 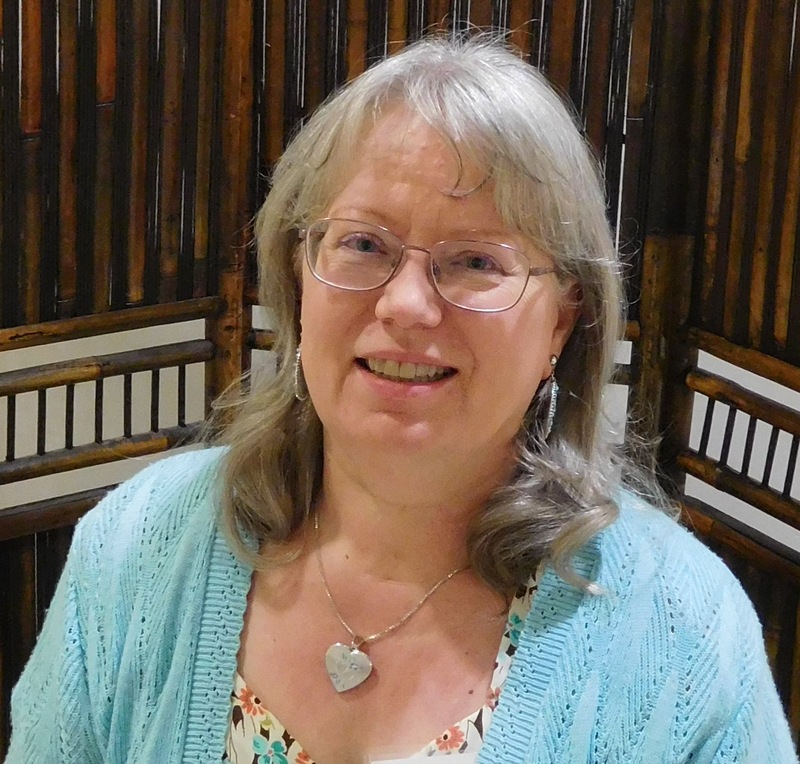 When asked where the ideas for her writing originate, she replies, "Many writing ideas come during my personal quiet time and Bible study. I'm also an avid reader, so a statement or twist of phrase may trigger an idea. Sometimes I refer to my personal journals for ideas. My most urgent advice for beginners is to write and speak from an overflowing vessel, filled during ample time with God." When teaching and speaking, Jeanetta uses a personal amplifier so people can hear her soft, post-cancer-surgery voice.